We are a family owned and operated business, committed to delivering outstanding customer service and superior product quality. Our experience in the glass and construction industry over the last 15 year has allowed us to develop a reputation for quality, experience and excellent customer service of which we are proud of today. Mirage Frameless Glass commitment to product quality ensures that you receive the very best value for your hard earner dollar. We have well established relationships with our suppliers to ensure we remain at the forefront of our industry. We guarantee that you simply won’t find a better-quality solution elsewhere. Mirage Frameless Glass offer professional design and installation services with a no obligation free measure and quote. 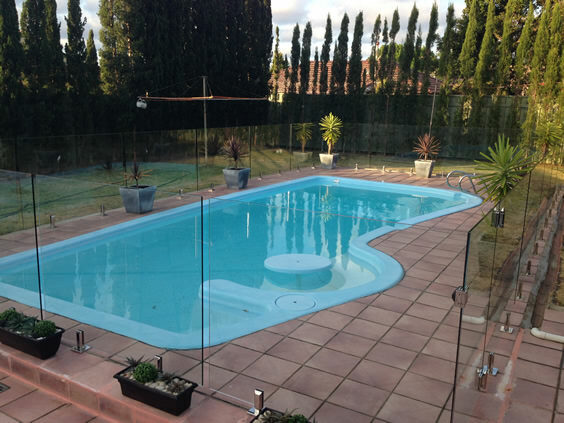 Our product range includes frameless glass pool fencing and frameless glass balustrades. 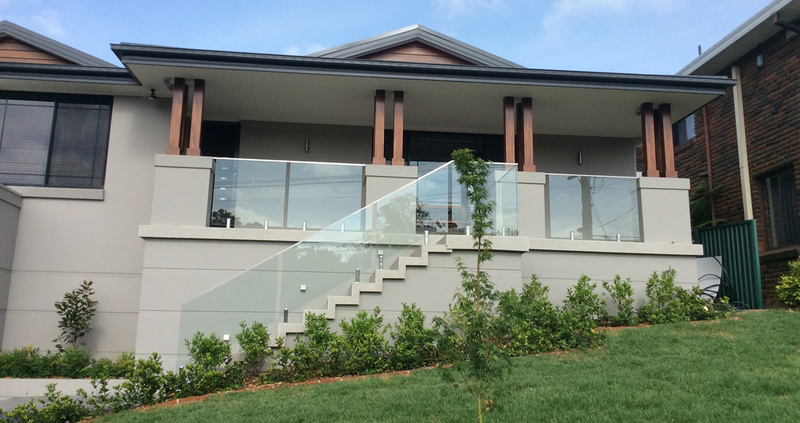 We are a family company dedicated to providing you with frameless glass barrier solutions that keep people safe, by meeting Australian Safety Standards. At the same time, we use a structured process that delivers the art and technique of high quality design. The result is a glass barrier that works and looks great; serving both utilitarian and aesthetic demands.